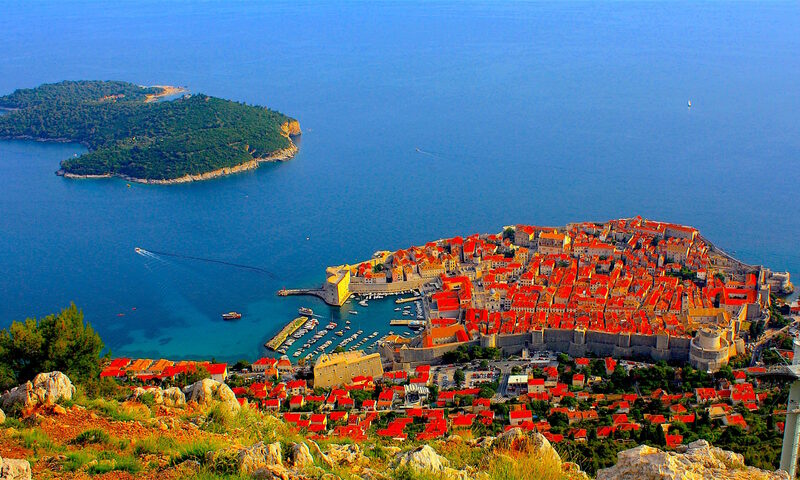 You shouldn´t miss the small city of Primosten when traveling to croatia! 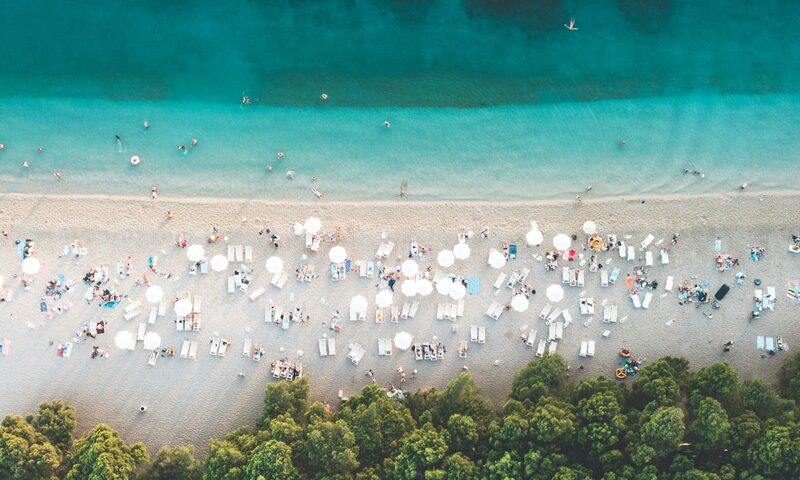 Charming beaches, amazing views and cafés and restraurants which you won´t leave once you visited. Does it sound tempting? 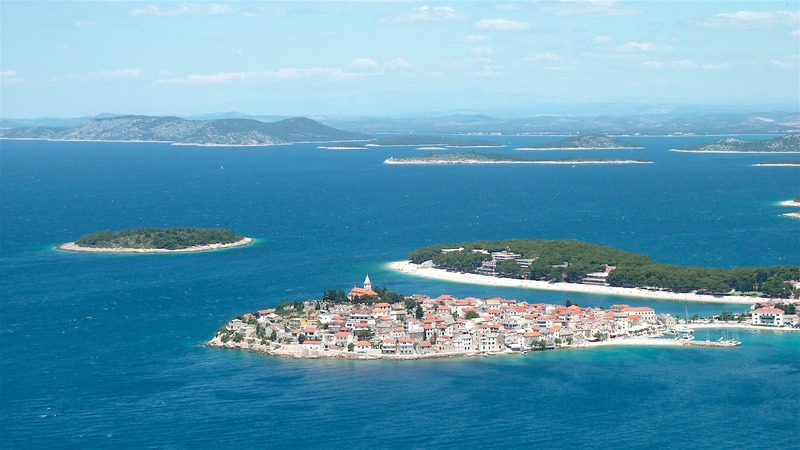 Most of the cities in croatia have a view on the distant horizont, whereas Sibenik offers a beautiful canal which guides sailers to the main port of the city. 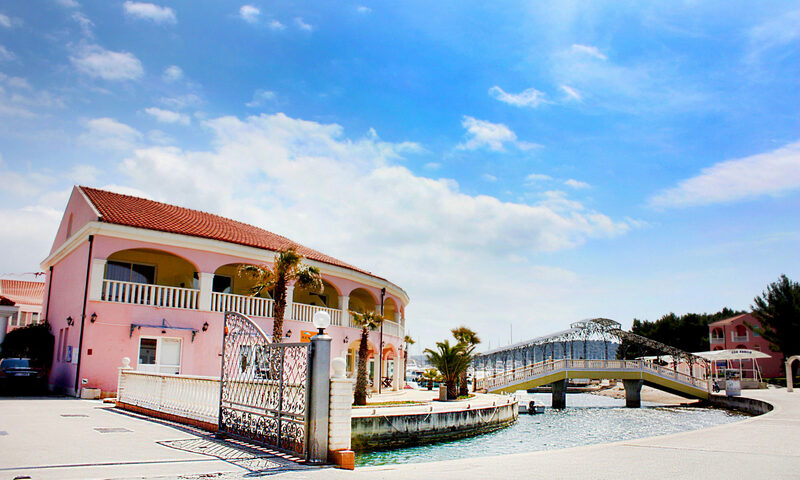 Along the canal of Saint Anthony strollers can enjoy the 3 kilometer long promenade and its charming surrounding. Why you shouldn´t miss this way? 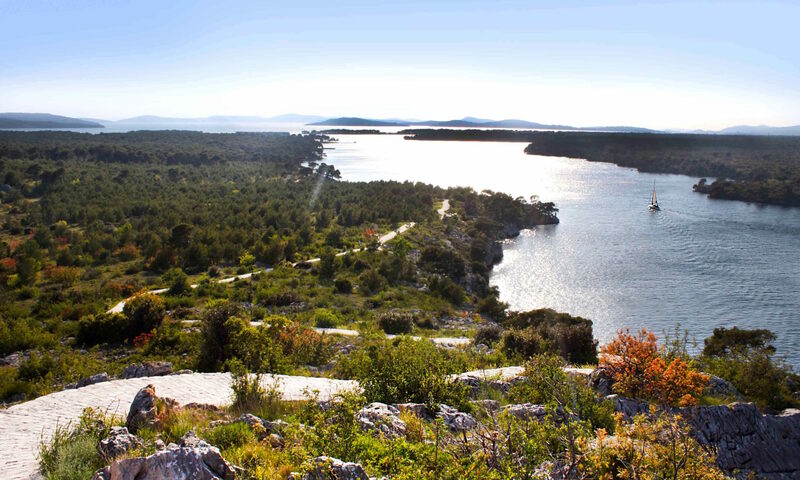 The hidden fortress of Saint Nicholas is situated at the entrance to the canal of Saint Anthony which guides sailers to the main port of Sibenik. 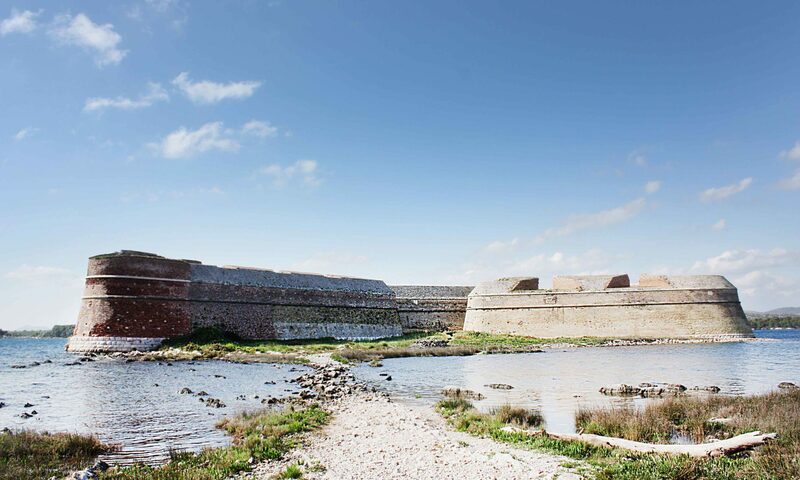 Due to the fact that the building still looks like it was left centuries ago it is kind of an adventure visiting the fortress. Hardly anyone knows that it is existing and even less people come there to enjoy its beauty. What makes it so spezial and why it´s worth visiting the fortress of Saint Nichloas? 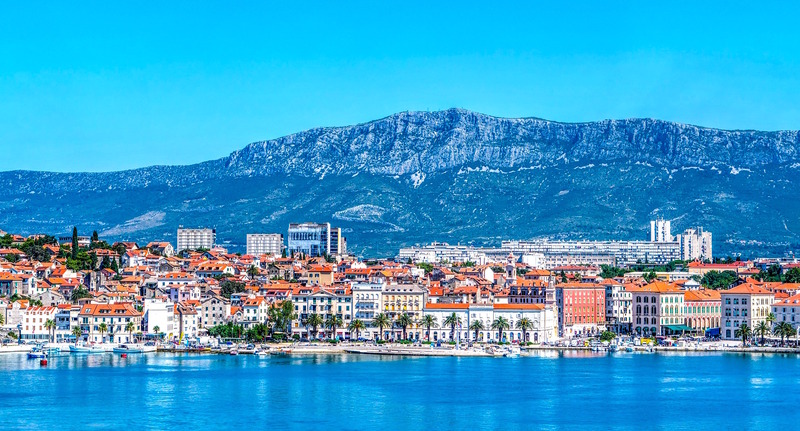 Myriad of small villages with enchanting ports line up along the croatian coast, but which cities and which ports are worth visiting? 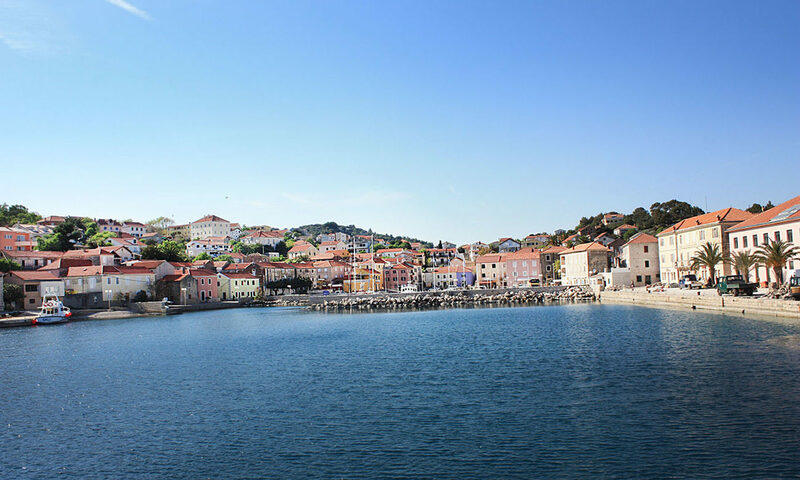 I found the most beautiful harbor of Dalmatia! 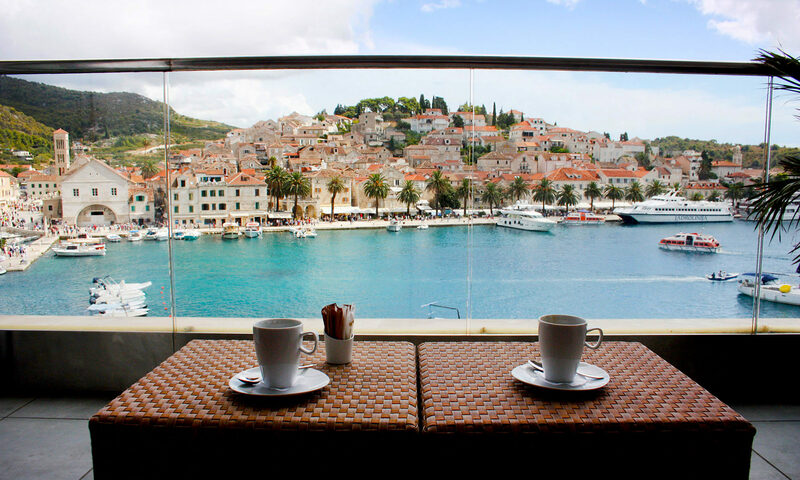 It is situated in the villiage Rogoznica and is called Marina Frapa… convince yourself!